As parents, we protect our children every day. We teach them social skills, make sure their toys are safe, and do our best to keep them healthy. Taking care of their gums and teeth, right from the moment they are born, is one more way we can show our children that we love them. Tooth decay is unhealthy and unattractive as it can damage a child’s speech, nutrition and self-esteem at a very early age. So remember, a healthy smile is well worth the effort right from the start! 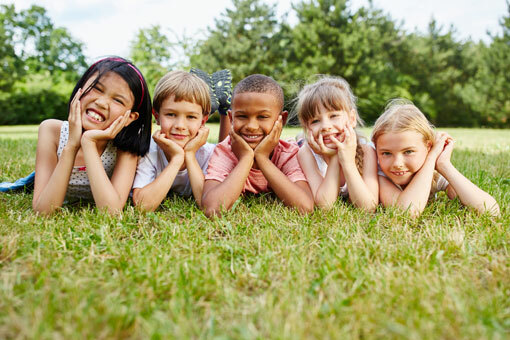 Ask us today to learn more about caring for your child’s teeth and gums. 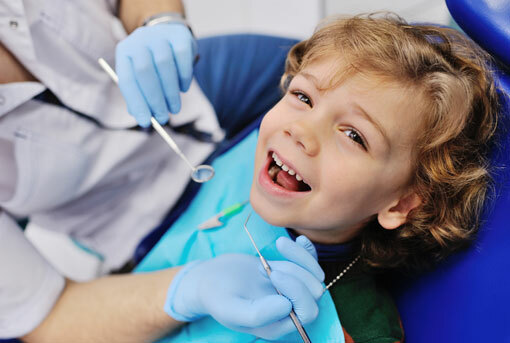 At Sharon Dental, we believe, that your child’s first dental check-up should take place by the age of three. It is a good idea to bring your child in for one of your own visits first. This lets us get acquainted before the actual check-up and helps your child develop a positive attitude towards dentistry for life! Show your child that visiting the dentist is routine and fun and that there is no need to be afraid or anxious about seeing the dentist. Talk to us if you have any concerns. Help us make your child’s first visit a great dental experience that will last a lifetime! Most children’s cavities occur on the biting surfaces of molars and pre-molars. This decay can be effectively prevented through the use of pit and fissure dental sealants. 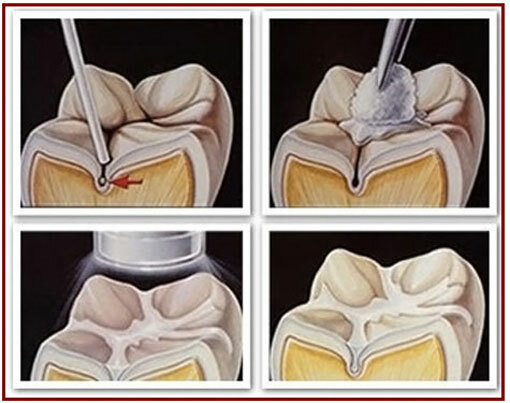 Dental Sealants are applied as a liquid which fills in the grooves naturally appearing on these teeth by Dr. Paul Elliot at Sharon Dental. The liquid quickly hardens, forming a barrier which prevents food particles and bacteria from getting trapped in these crevices and causing decay. The cost of sealants? Low. The benefits? Enormous. If you’re interested, ask us about sealants today. Call us on (905) 478-1098 or fill the online form to book your kid’s appointment.